We’ve recently added a new round of dates for our series of Kitchen Essentials courses, between July and September 2013, so if you’ve been looking for a cookery course with Loaf, there might be one in there just for you. 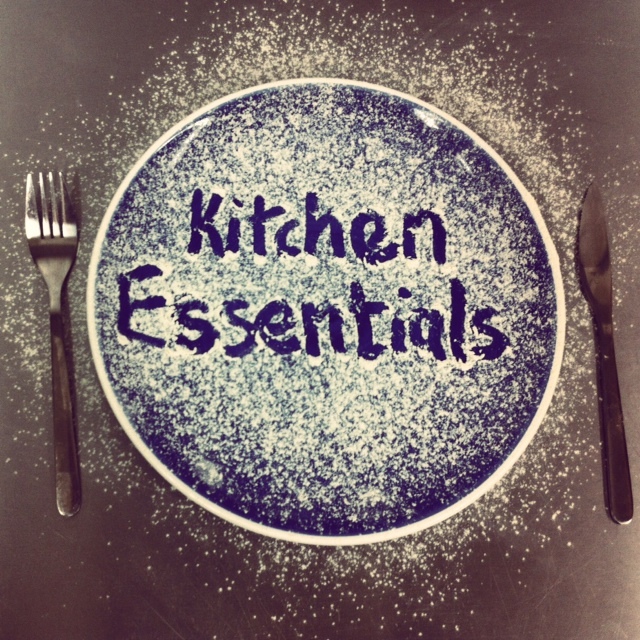 Kitchen Essentials is a series of short evening workshops, designed to quickly improve your cooking skills in particular areas and make you a better, faster, and more efficient home cook. The series is broken down into bite-size chunks that you can dip in and out of depending on what areas of cooking you’d like to learn or improve on. Like all our courses at Loaf Cookery School, Kitchen Essentials workshops are very hands-on, and we guarantee you won’t leave hungry, but you will leave with a host of new skills to get perfecting at home. All workshops are led by chef and baker Dom Clarke, run on a week day evening from 7-9pm, and are priced at £30 per person (except ‘Cooking Meat’ which is £40).